Nowadays Slim Fit Jackets are the people’s first priority they are just now rid of wearing trendy urban styled leather jackets without any attractive charm of glamor and sensitivity of style. 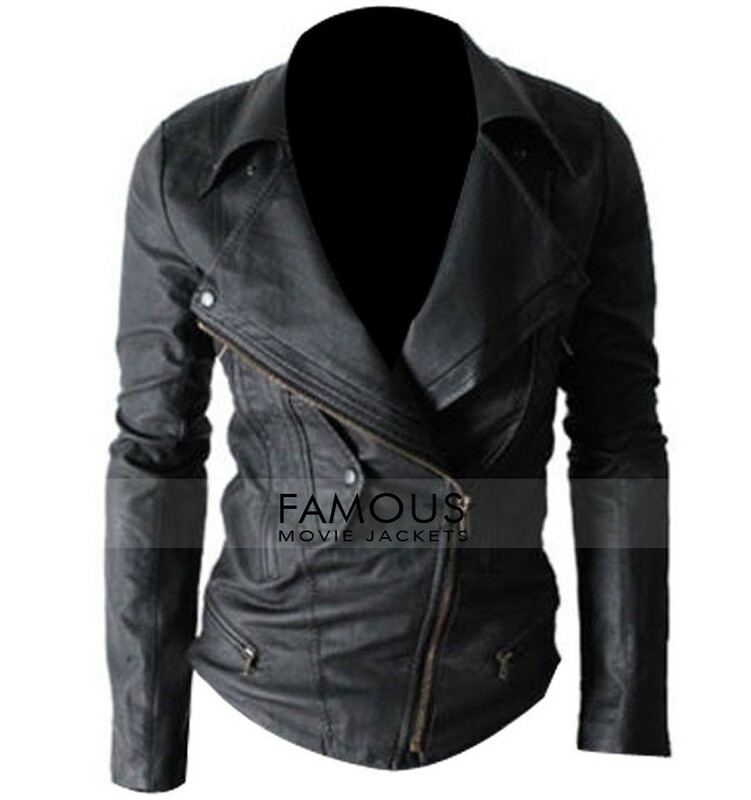 Slim Fit Leather Jacket was introduced during recent years with the evolution in jackets style running since the 90s and 80s. It showed the people the new way of looks and style in the market without any change except body fitt style showing you hot and handsome with attractive eye-catching pure colors. 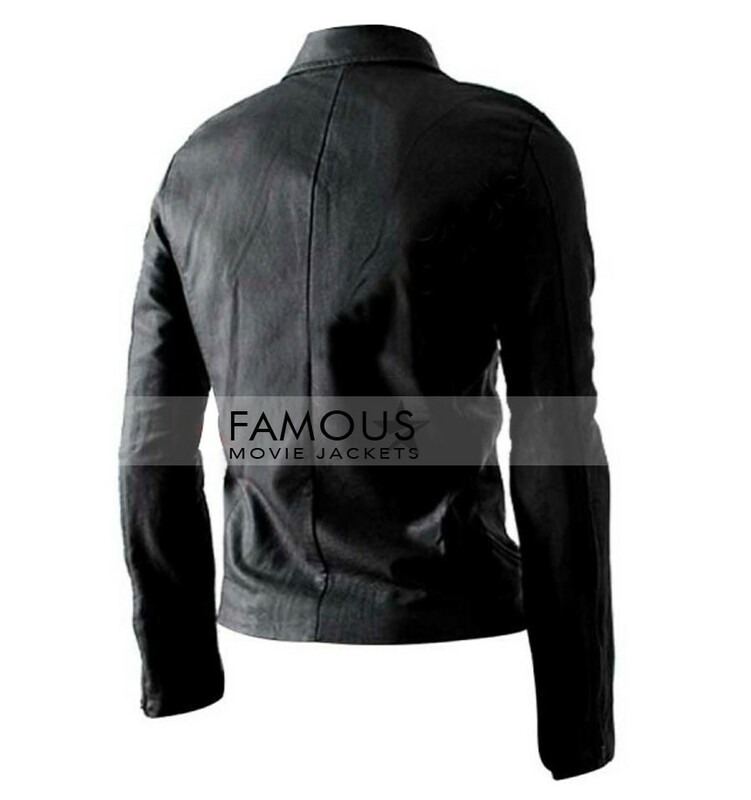 Slim Fit Multi-Pocket Black Jacket is a part of that new era of fashion shown up in recent years. Getting one piece like you will surely make you elegant and fab in front of all your friend’s circle. It’s quite obvious that it might not be possible for them to get their eyes off from you once you enter in a party just because of this Multi Pocket Jacket complete style. 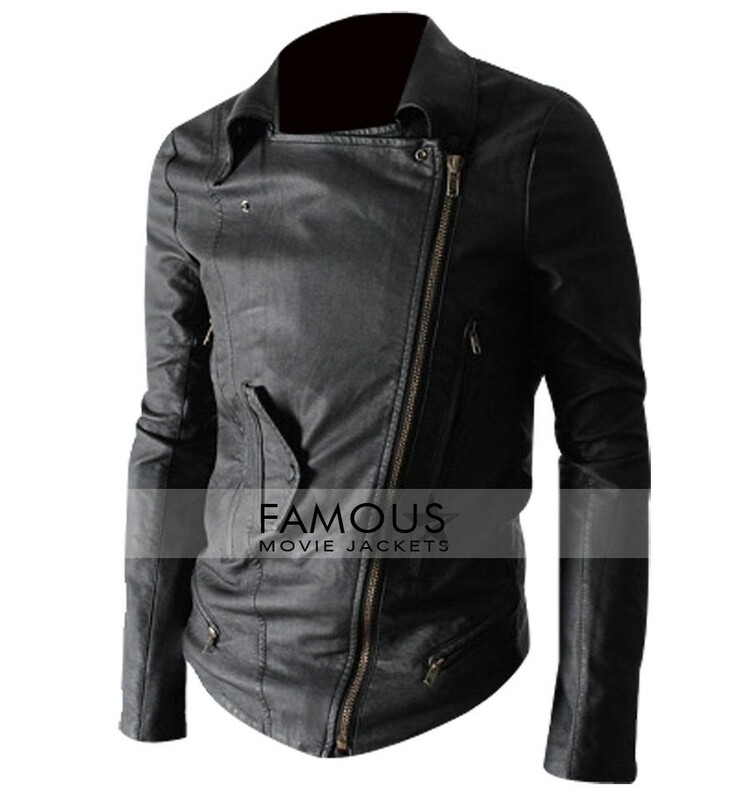 It features with zigzag closure with multi zipped pockets comprises of shirt style collar available in black leather material from famous movie jackets in reasonable price. Get one now by just one click. Pure leather made (sheep fed). Leather Jackets have always been my favorite but never saw one like this Multi Pocket Jacket because the new zig zag style in this jacket is really cool.